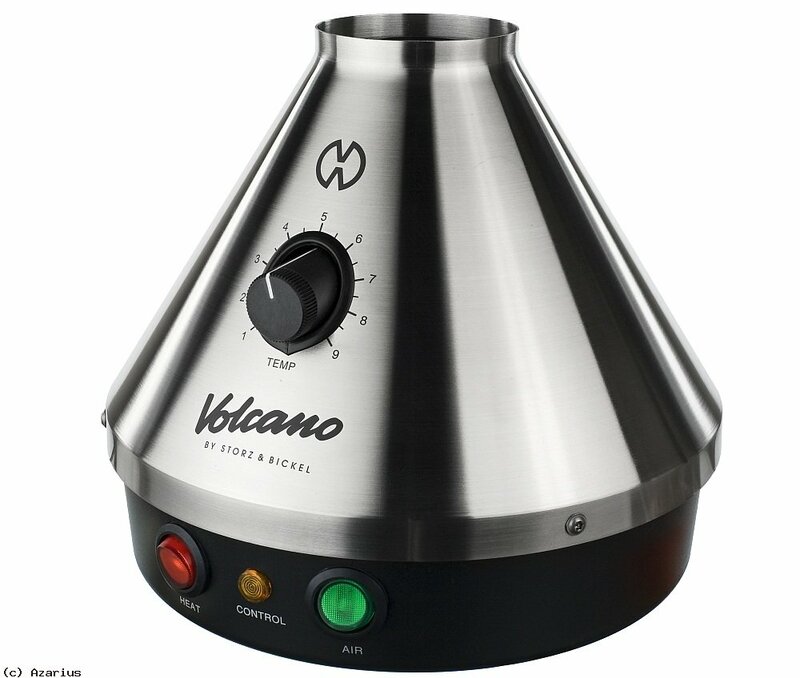 In the often fiery and polarizing world of the vaporizer, it seems that new models automatically fall into one of two camps: revered or reviled. 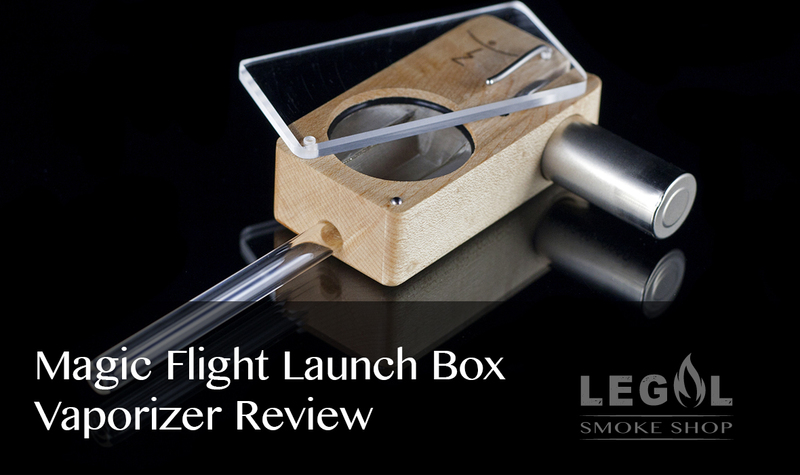 Most new vaporizers that hit the market either wow the collective vaporizer community with its features and functionality or leave everyone cold with its disappointing performance. With the release of the PUFFiT X however, it seems that there is a new device that falls squarely between both camps. 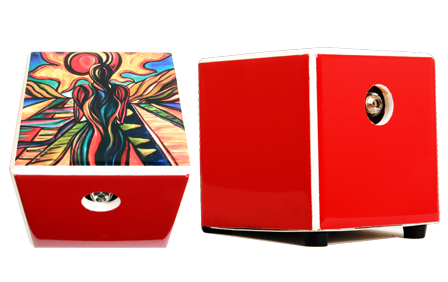 Loved by some and abhorred by others, the PUFFiT X is a vaporizer that somehow straddles the line between “wonder” and “blunder”. But which is it really? 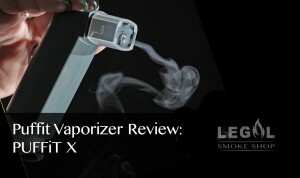 Does the PUFFiT X offer something that is truly of value to the vaporizing community? Or is it best relegated to the bargain bin where it can die a slow, quiet death before gradually disappearing from the market? As it turns out, the PUFFiT X does have some glaring faults, but it can shine quite impressively depending on the usage and application. Many of the user complaints about the PUFFiT stem from the supposedly ‘thin’ vapor and the plastic taste, but there are just as many who swear by the ultra-stealthy nature of the device. Billed as the “first forced-air vaporizer in the world”, the PUFFiT X appears to suffer mostly from a combination of user error and unrealistic expectation. It seems that most of the issues surrounding the PUFFiT X result from people trying to use it as a replacement for their usual vaporizer, when it is perhaps better suited for other purposes. 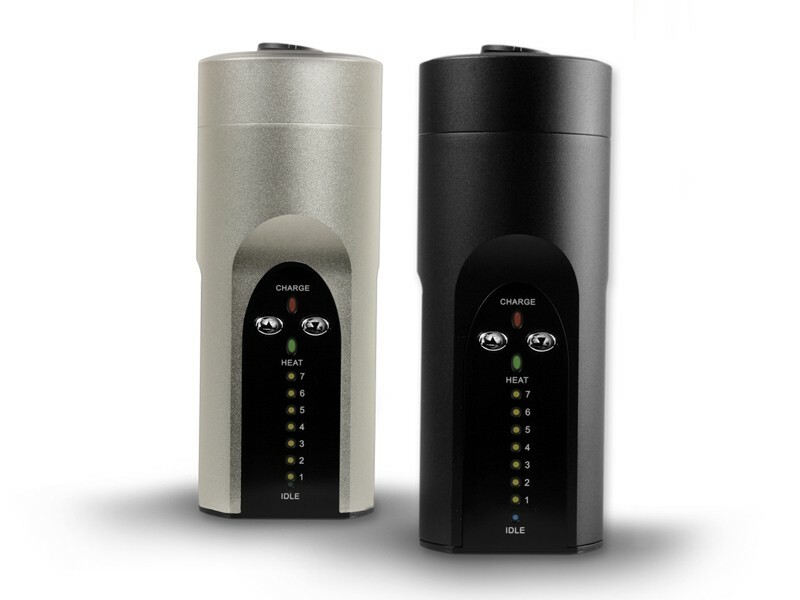 With its sleek and discreet form factor, the PUFFiT-X should maybe be considered more of a stealth device that allows for discreet vaporizing on-the-go, rather than as an all-purpose vaporizer that could be taken with you anywhere. 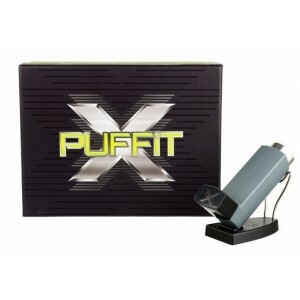 The PUFFiT-X is actually an offshoot of the previously released basic model PUFFiT vaporizer, with a few key enhancements. The most notable of these is the forced-air ventilation system, which sounds great in theory, but often falls short of the mark in practice. 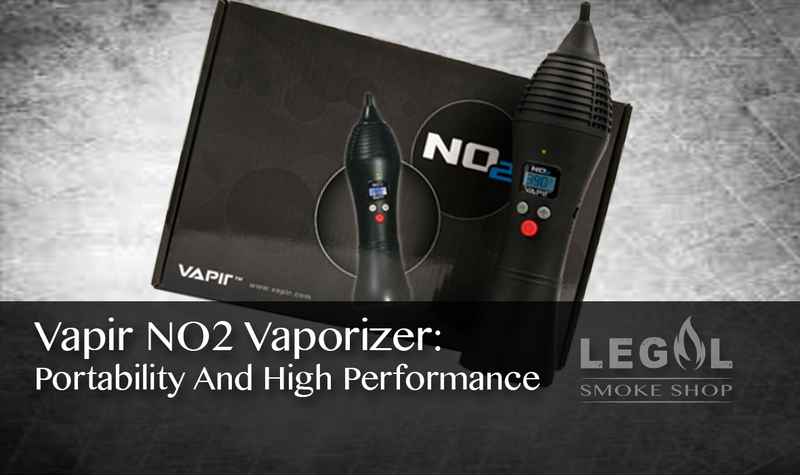 In fact, depending on how you use the device, you may not need the ventilating function at all. 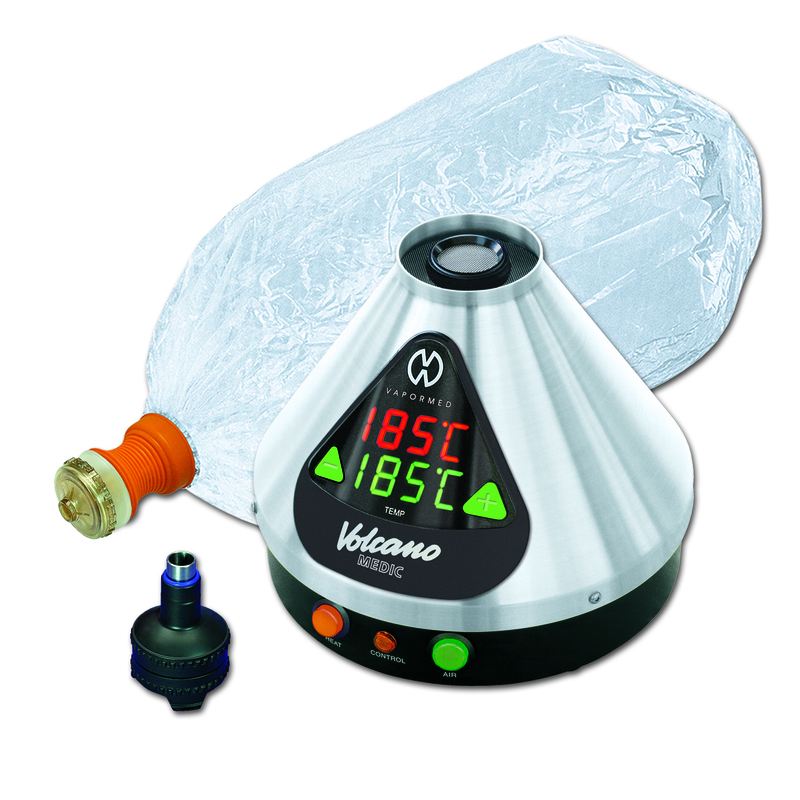 There are a number of other new features as well, including a redesigned bowl, and an integrated vapor enhancement mechanism. 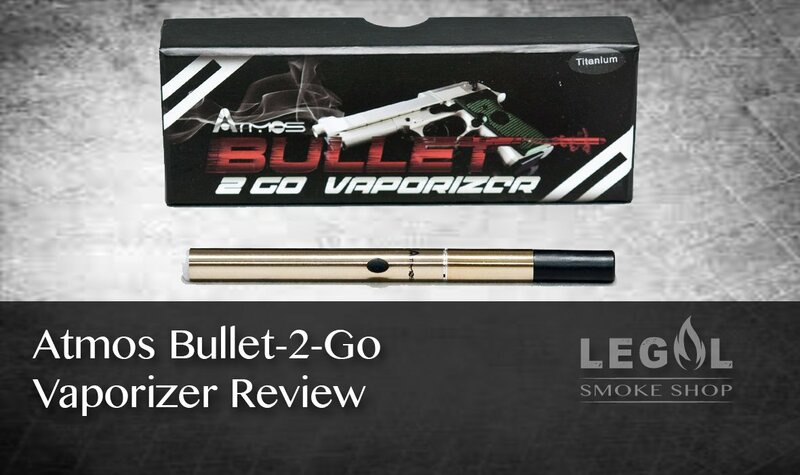 In the original PUFFiT vaporizer, this mechanism consisted of two components – the spring and the cap. In this incarnation of the PUFFiT, the manufacturers have decided to merge the two components together. Most of the other features of the PUFFiT X have been around since version one. The fan speed is still controllable for example, although for most people, the main reason to adjust it would be to reduce the somewhat bothersome noise it produces during operation. The PUFFiT X’s fan does produce more vapor at higher settings, but the performance increase isn’t really all that significant, and certainly isn’t worth the increased noise tradeoff under most circumstances (e.g. 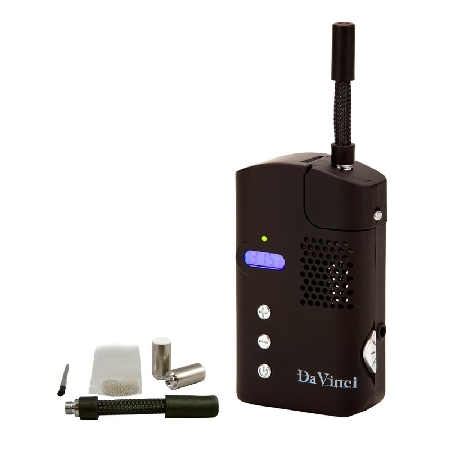 for stealth vaporizing in public). If it seems that we are utterly disappointed with the PUFFiT X, we have to say that this isn’t entirely the case. Although the device does suffer from a few flaws (none of them fatal), it does work well as a stealth vaporizer if you keep the fan switched off. It won’t win any awards for flavor, but the PUFFiT X is worth checking out as a quick-and-discreet vaporizer on-the-go. 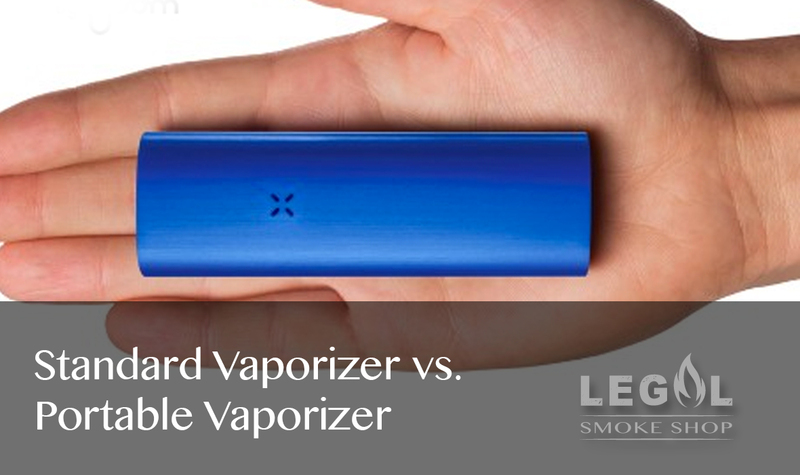 Desktop Vaporizer vs. Portable Vaporizer – Which Is Best for You? 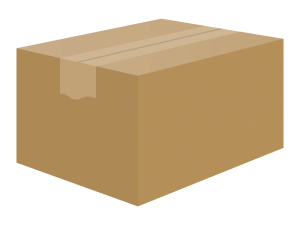 So, You Want to Buy a Vaporizer?